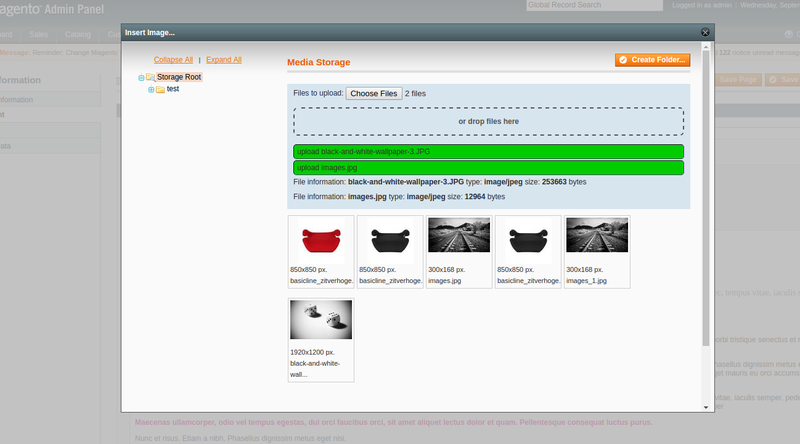 Why We Decided to Develop a HTML5 Uploader? For some time now, popular web browsers are limiting the use of Flash in favor of HTML5. Why everyone hates Flash so much? The main concern lies in its security level. Because Flash is a closed, proprietary system on a web that deserves open standards. It’s a popular punching bag for hackers, which puts users at risk over and over again. For many years Adobe has been trying to improve Flash Player security level, but no matter what they do (and did) it never seems enough. New vulnerabilities appear faster than the old ones are fixed. Security is not the only characteristic where HTML5 outruns Flash. HTML5 is fully responsive and is supported by all browsers and devices. It’s also has a lighter code, uses less CPU, and is SEO Friendly (while search engines hate Flash). Also, there is no need to install any third-party tools to view it (you need Adobe Flash Player to view Flash). 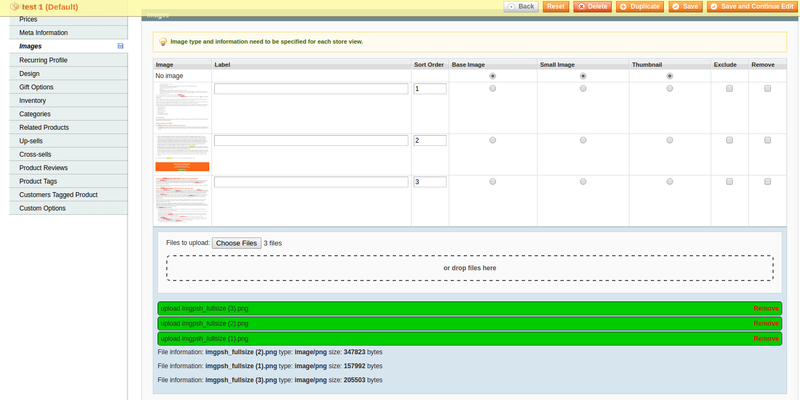 Out of the box Magento uses outdated image uploader which is based on Flash. Firefox doesn’t support it anymore (you can’t upload images in Firefox) while Google Chrome is going to stop supporting Flash technology in the nearest future. As a result, you won’t be able to upload images for products or CMS content in modern browsers. 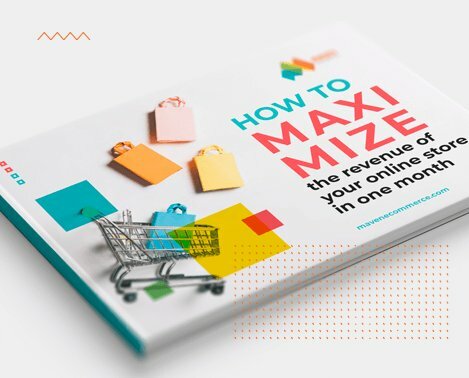 Because this issue was one of the biggest concerns for Magento users for the past few months, Maven decided to develop an alternative method of uploading images and CMS content to Magento based stores. Our solution is based on HTML5 technology, which is modern, stable and won’t get outdated in the nearest future so you won’t be forced to look for another solution for a long time. Our HTML5 Uploader is bug-free, easy to install and use and allows you simultaneously upload multiple images both for products and CMS content in convenient way. Moreover, it’s 100% free. That’s it. Now you have HTML5 uploader instead of a Flash uploader. Here, at Maven, we already use HTML5 uploader on the majority of our clients’ projects as a more convenient way for uploading product and CMS content images. We hope you will like the way it functions as well. Thank you for your great job! I was trying to test the uploader using the link above (on Magento Connect). There seem to be some js/css files missing in the package. Could you please check? Thank you for your time! Thank you for letting us know. You are right, some files were missing. We’ve updated the extension on Magento Connect. Please, download it again and let us know if everything works right. Sure. We’ve fixed this and now PHP 5.6.27-1 is supported. 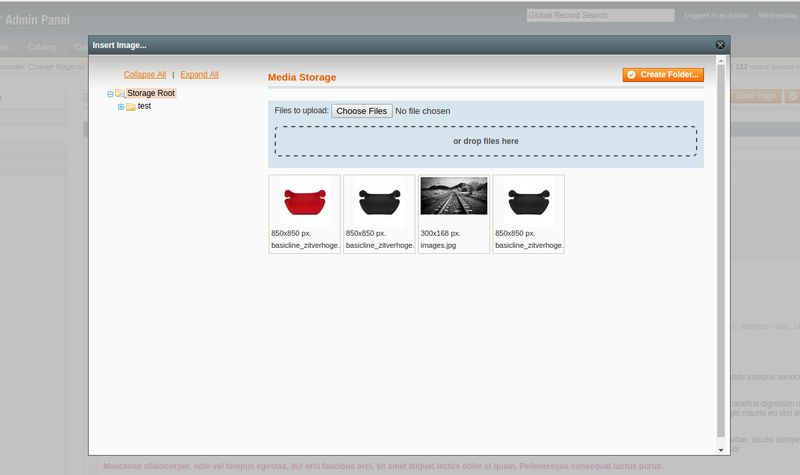 Please, download HTML 5 Uploader again and let us know if it works for you. I was able to download the module now, and thanks for the quick response! However I still have some problems. I get to choose the image but when then nothing happens. I can see that the image is selected but it’s not uploading and I dont see and upload button? Please, send screenshots of your problem to contacts@mavenecommerce.com and we’ll get back to you as soon as possible. “echo $this->getJsonConfig()” instead of “echo $this->getConfigJson()” which gives an empty config and raises a JS error. Thank you sharing such a great Magento extension with us. It really helps us to fasten our development process. Hi, I installed this extension and switched it on. I can choose an image (with button or drag and drop), but the upoad does not finish: the green bar stays at about a quarter. What is the solution for this? This is the case in Chrome and Firefox. Same is with me, please let me know if you found the solution. I’m getting an 404 error in admin panel, in configuration of Uploader on Magento 1.7.0.2, what can be the problem? Try to relogin. It should fix an issue. Thank you for creating this. As of speaking your awesome HTML5Uploader does not seem to exist on Magento Connect any longer. Are you planning to provide it there again or could you provide a zip or download package somewhere else… like say GitHub? This is very useful extension. The only problem is when you create a Downloadable product, and then in Downloadable Information try to upload a file, it just does nothing.